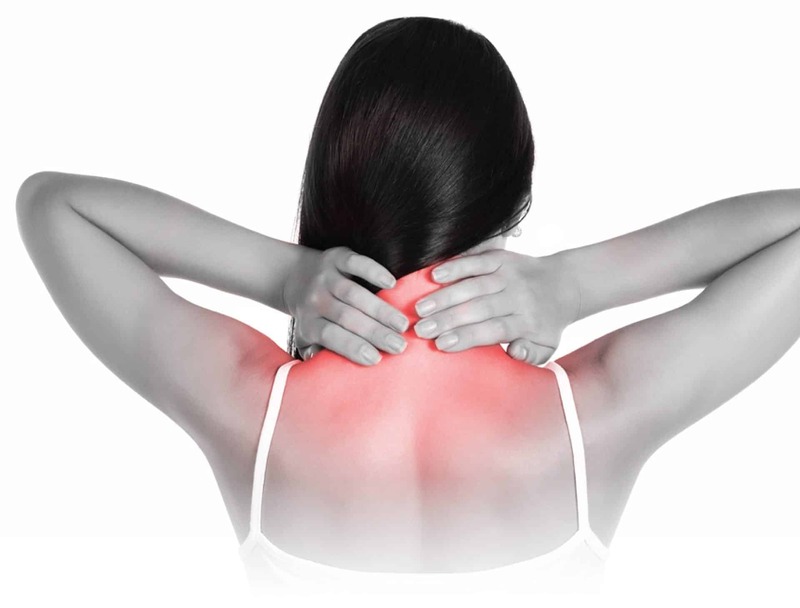 Neck Pain and Stiffness - Mississauga Chiropractor and Physiotherapy Clinic - FREE Consult! Risk factors for neck pain include injury from sports, car accidents and horse riding. More common conditions can be found in the workplace, such as improper posture at workstations, infrequent stretching breaks and poor general posture. At home, it is important to maintain a good mattress and using a pillow that adopts well to your unique neck curve. If you are suffering from neck pain, we recommend that you book a free consultation with one of our healthcare practitioners. Bring in any imaging reports and scans that you may have (X-rays, CT and MRI reports). Our team will take a comprehensive history, covering the nature and characteristics that define the pain. From there, a thorough examination will be conducted to help pinpoint and locate the source of pain. If indicated, X-rays may be prescribed.